I’m not sure a strict schedule is actually helping produce more and better work. Being that this blog, and my life, is still a work in progress I’m leaning more towards posting on Tuesday and Thursday instead. I decided to try it out this week starting today. Since I don’t have anything I can show you (yet) I decided to dig into my vault and grab a piece that never came to fruition. One of my good friends at UCSB started a skateboard company and over the summer I started making board designs based on the local Santa Barbara surf spots. This was my first board and the one that was closest to completion when the project started to peter out. I used my tablet to paint the background and sketch, scanned and traced the type myself. It was a lot of fun but these things happen. 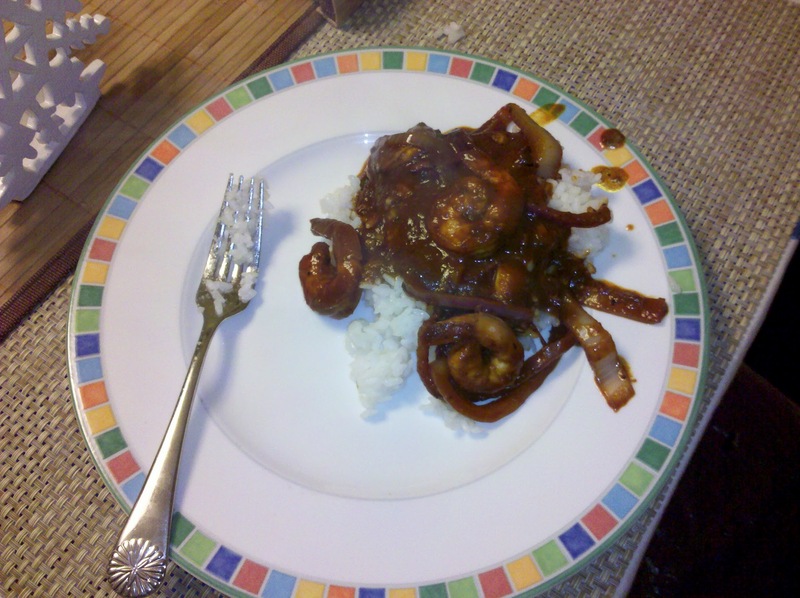 In other news I made spicy shrimp last night and it was delicious, thanks Saracha cookbook!